Some people are born into an expat life, some people achieve an expat life, and others have an expat life thrust upon them. For Dr. Kate Evans, 39, all three are true. 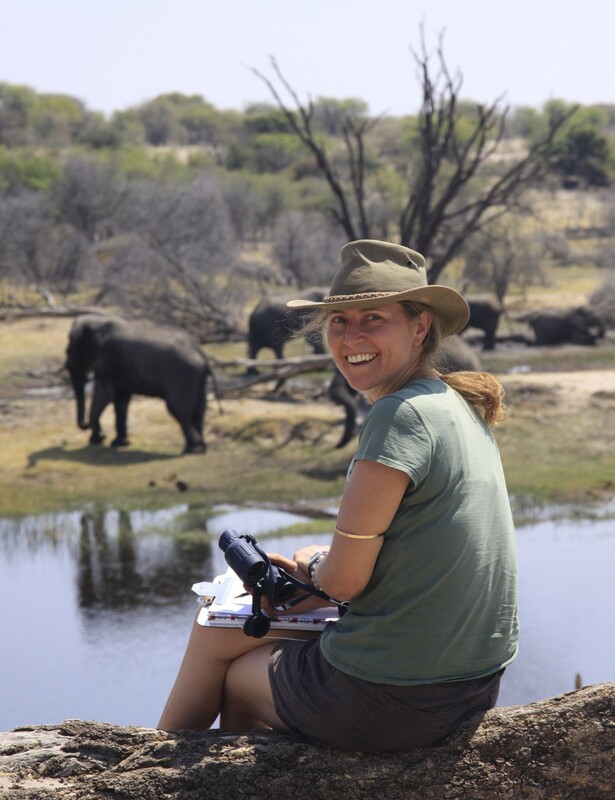 Kate is a traveling expat, whose life encounters are determined by her passion for elephants. 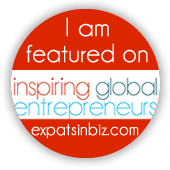 Kate’s expat life started at a very young age – in fact she was due to be born in Turkey, but her mother decided that she wanted to give birth in the U.K. and so the Turkey departure was delayed until Kate’s arrival. Six weeks after, Kate was on a plane to Istanbul, from where she and her family caught a train onto Ankara. Thirty-five years on from that encounter, Kate now runs Elephants for Africa, a charity registered in England and Wales, which focuses on elephant conservation through research and education and seeks to work towards a world of human/wildlife coexistence. In order to run the charity successfully, Kate undertook another expat journey, embarking on a ten-year stay in Botswana in 2002. 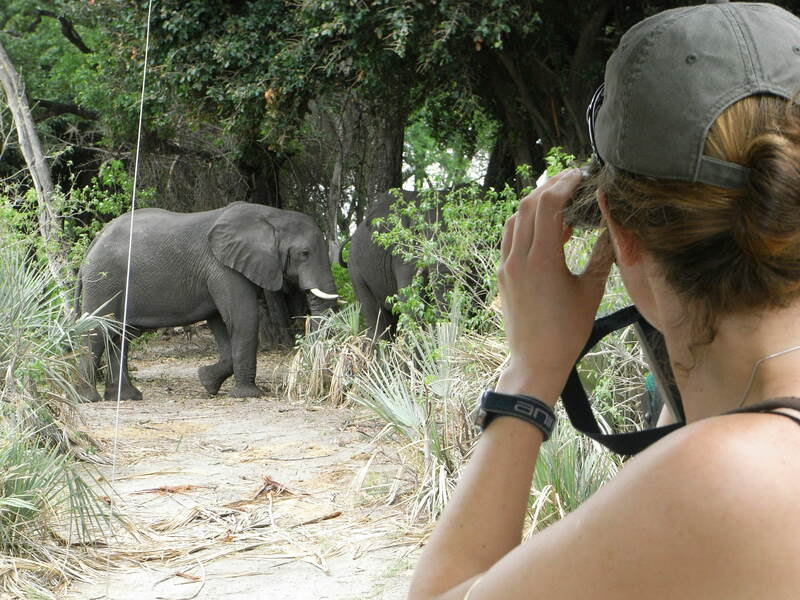 Based in the Okavango Delta Botswana, Kate’s life was all about the elephants, with the primary focus on research. 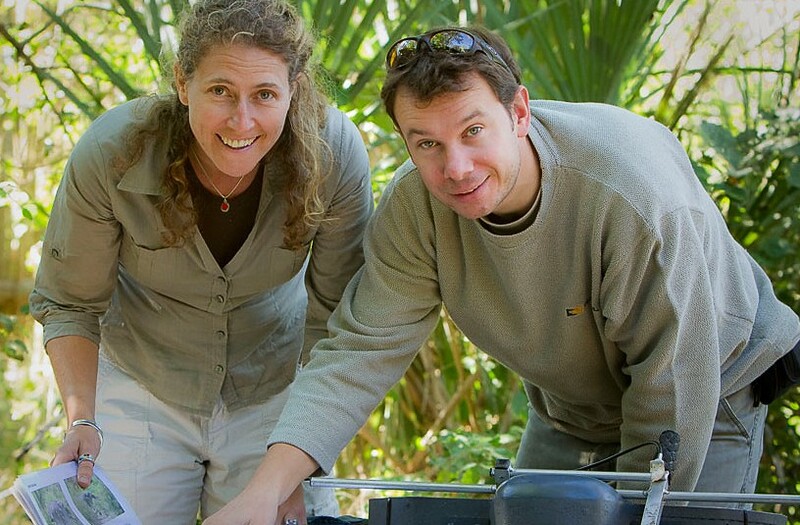 Kate literally set up camp in Botswana and describes the life as “very simple and challenging”. Coming back to the U.K. to complete her PhD was a shock to Kate’s senses, and she recalls the intense feeling of being back in a city. So, what is it about Botswana that makes this nomadic expat feel like it’s her true home? Kate describes why living in camp, the elephants and even going to bed with dirty feet are all part of her true expat lifestyle. For more information about Elephants for Africa and the work Dr. Kate Evans does, or to make a donation, please visit www.elephantsforafrica.org. Images courtesy of Elephants for Africa.